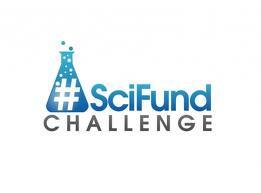 The SciFund Challenge came to a close last night. In total, more than 15 projects, including mine, were fully funded! More than $45,000 was raised for scientific research! My minimum funding goal for this project was $3,000, an amount which would have allowed me to use stable isotope analysis to study the feeding ecology of shark species in two different habitats in south Florida, processing a total of 300 samples. This represented the minimum I’d need to perform one of my Ph.D. dissertation chapters. With the SciFund challenge now closed, I can report that (after credit card processing fees and Experiment.com’s fee), I will receive almost $8,000, more than twice my minimum goal and enough to process 800 samples from five different locations throughout south Florida! I want to thank everyone who donated to my project or helped spread the word about it (it was featured by io9 and Smithsonian Magazine, as well as countless Facebook posts and tweets). 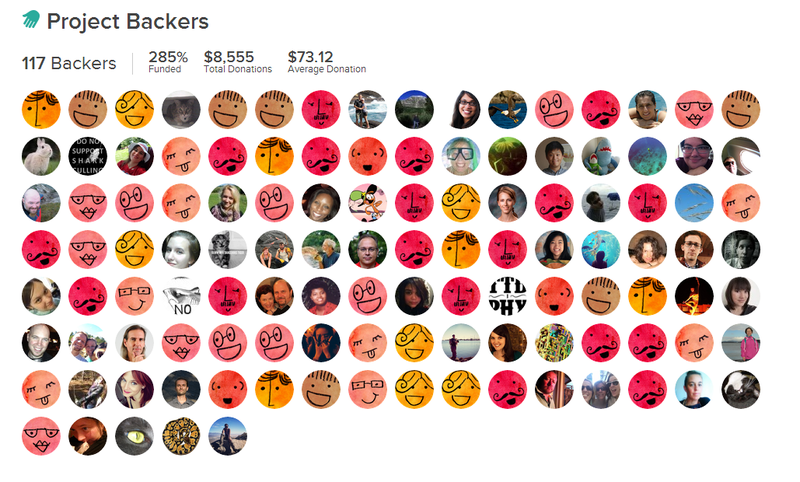 117 people donated to my project, and 12 of them will be joining our lab for a day of shark research. Thanks also to the SciFund Challenge and Experiment.com teams! As many of you have heard, I have a project in the 4th SciFund Challenge, a scientific research crowdfunding organization. My project, entitled “You are what you eat: non-lethal feeding ecology to help conserve threatened sharks,” is part of my Ph.D. dissertation research. You’ll be hearing a lot more about it over the new few weeks here, on twitter, and on my Facebook page once the challenge officially starts on February 1st. I’d really appreciate your support of my research! I’ll be using a research technique called stable isotope analysis to study the diet and food web interactions of shark species in Florida. My project (and the research technique) will be briefly explained on my SciFund site, but I wanted to go into more detail about the type of research questions that stable isotope analysis can answer, as well as why this kind of data is significant. Feeding ecology is important to the conservation and management of sharks. An emerging trend in marine conservation is “ecosystem based fisheries management”, which means that managers would consider the diet and food web interactions of species of interest. An effective ecosystem-based fisheries management plan would require, among other things, detailed diet and food web interaction data. We can better conserve and protect threatened marine life such as sharks if we better understand their biology and ecology, including what they eat. Over 100 priority research questions for shark conservation were identified in a 2011 research paper (available open access here), and several of these are related to feeding ecology and ecosystem role. The traditional method for studying the diet of sharks is called stomach content analysis, which typically involves cutting open the stomach of a shark to examine what is inside. 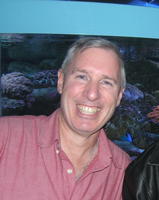 Southern Fried Science writer Chuck used a non-lethal alternative that involved pumping the sharks’ stomachs, but that is far less commonly performed. While direct and effective, this kind of lethal sampling research may not be appropriate for certain threatened species of sharks. Stable isotope analysis, which requires only a small tissue sample, can be performed non-lethally.